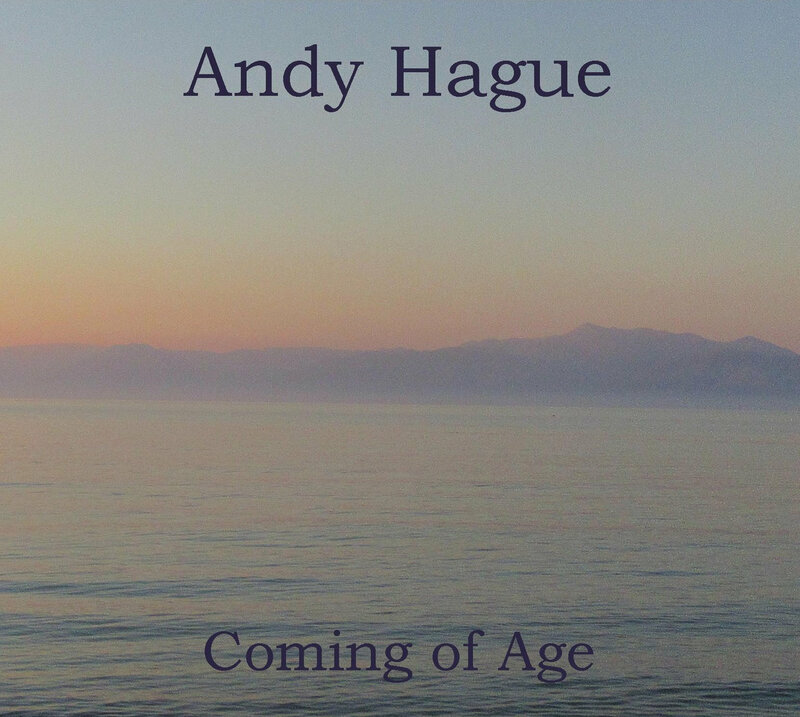 Trumpeter Andy Hague seems to release about two CDs per decade. His sixth studio album is a quintet outing offering a generous helping of original tunes performed with great class and style, excellently recorded and showing him and his band to be masters of their craft. Hague is a mainstay of the Bristol jazz scene where he is a vital spark both as a performer (he is a fine drummer as well as a trumpet/flugelhorn ace), composer and educator, and as organiser of the Be-Bop club, the city’s venue for local and touring modern jazz. He has spent close on 30 years exploring jazz and his tunes are always well-constructed, often with a story behind them, offering great chances for the soloists to shine. The music on this disc is broadly in the Blue Note tradition with some forays into straighter ballad numbers (referred to tongue-in-cheek as ‘rock anthems’ in the sleeve notes, though not exactly stadium fodder), and the variety of styles on show makes for an engaging listening experience. Sharing the horn duties is Hague’s long-time associate Ben Waghorn on tenor saxophone. Waghorn’s up-and-at’em style first appeared with Tommy Chase’s hard-driving bands of the late 1980s/early 1990s; his career since has been in sessions and concerts with the likes of Keith Tippett, the BBC Big Band and the London Concert orchestra. It may well be that Waghorn’s comfort as a sideman may be why he’s not more familiar – his playing is right up there, notes flying with positively Tubby Hayes-esque fluidity. On Stepping Down, written by Hague in the Coltrane-ish style of Giant Steps, Waghorn rips into his solo with huge gusto, and then plays a big part on the grand ballad Coming Of Age with a big solo and rolling obligatos as the stately theme is revisited. Jim Blomfield, another long-time Hague fellow traveller, takes the piano stool and plays a major role in underpinning the horns. He also solos very well indeed, rippling runs shot through with blues sensibility, with perhaps a touch of Horace Silver showing through. His turn on the opening track The Displaced shows this style well – Blomfield is never afraid to head into double time or lay back with juicy blues harmonies, creating his own tension and release. Completing the rhythm section are the fine-sounding Chris Jones on double bass, taking a nice solo on Abraham, and Mark Whitlam on drums, always precise and stepping forward on Great Minds to give a well-judged in-tempo solo. One particularly attractive feature of many of the ten tracks is the way that Hague finds ways to blow alongside Waghorn, so that there is a collective improvisation feeling that is exciting and adds extra variety to the tune structures. The recording quality is top-rate with sparkling sound quality. Hague says that he likes to include a standard or two on gigs, but was defeated by the process of getting clearance to record one so has penned a new theme, ICU, over an existing standard which is introduced by the bass. The more I look at it, the more I think there’s a clue in the title. 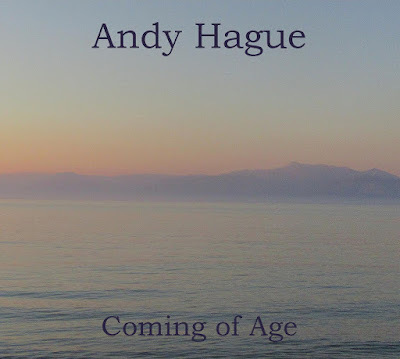 The Andy Hague Quintet will be taking their show around the country in 2019. The album can be streamed on the usual places as well as from Bandcamp.